I have always had a deep love + passion for fashion. For as long as I can remember, I would "style" others to best showcase their personality. That passion created a vision for a high-end women's boutique that was a fresh take on curated fashion, creating personal style with unique brands. Almost twenty years ago, my husband Jack and I opened Co Co an experience in Upper Montclair because it was a charming little neighborhood and it still is today. We wanted to create an atmosphere that was distinct to the area, down to designing every fixture and installing every shelf ourselves. Offering brands that clients could not find elsewhere in our area, we were always proud to stay ahead of the trends. Over the years, we evolved with our loyal clientele refreshening our assortment with emerging lines and quality staples at inviting price points. Having Co Co an experience in my life for almost twenty years is a dream come true. We are blessed to not only have many of the fabulous clients that were with us on day one, but their families and friends as well! 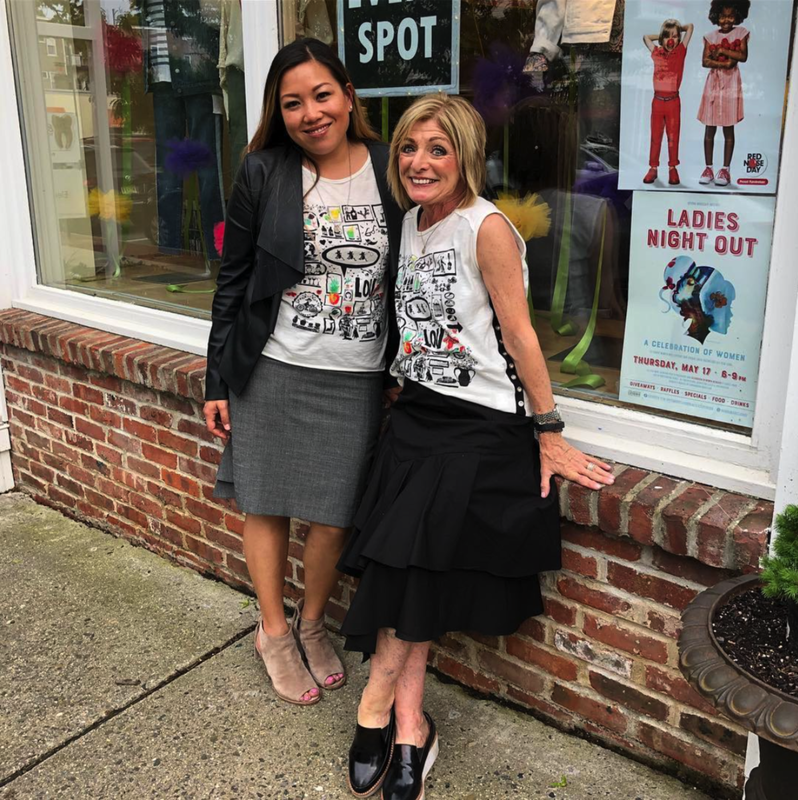 Photos on this site courtesy of 20 years of fabulous fashion at Co Co an experience, Upper Montclair!